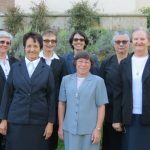 On Tuesday, November 28, 2017, the student sisters of the fourth group of English Language course at the Motherhouse in Rome, received their certificates of completion from Sister Mary Kristin. 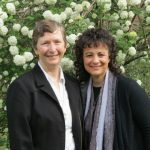 In response each sister creatively expressed words of appreciation and personal gratitude to the community and what this experience meant to them during the past ten months of their stay here. This year’s students had something special to offer by preparing their own “special weeks”. They prepared colorful PowerPoint presentations on different cultures for a week. Towards the end of the course, another week was dedicated to presentations about sights in and around Rome which the students had visited. In this way, they have deepened their understanding of our multicultural Congregation and of Rome as the center of the Church besides gaining some basic knowledge of English. They were also grateful to Sister Maria Nonata, who explained the meaning of JPIC and her ministry as JPIC coordinator of our Congregation by means of a very informative and vibrant PowerPoint presentation; and to Sister Maria Lory Inês for her interesting presentation of her home country, Brazil, with a special focus on the traditions in Rio Grande do Sul. Of course, they did not forget to appreciate Sister Maria Josefa, their instructor, and Sister Marie So-Wha, the coordinator of the program. 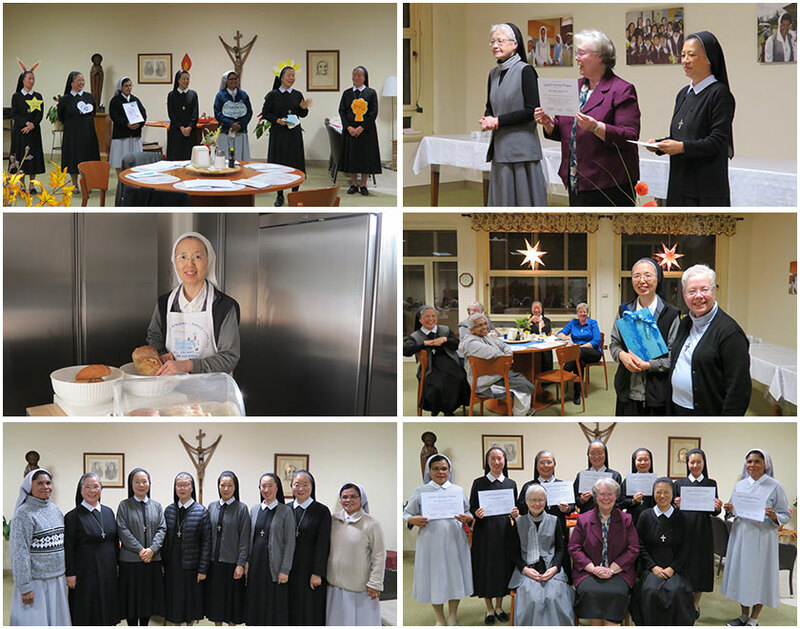 The Motherhouse community also said good bye to Sister Marie Yeong Hee Kim from the province of Incheon in South Korea. Sister Marie Yeong Hee had come to Rome for one year of the English language course in 2015. After completing her studies, Sister remained at the Motherhouse to assist in the kitchen for the past two years. On weekends she often treated the sisters by preparing delicious meals and pastries. Six student sisters along with Sister Marie Young Hee left for their home province in South Korea on December 9 and two sisters left for Indonesia on December 10. 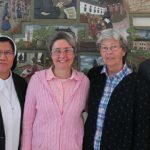 We thank the student sisters and Sister Marie Young Hee for their joyful presence in the Motherhouse and their contribution to our community, and we wish them God’s blessings in their future ministries.